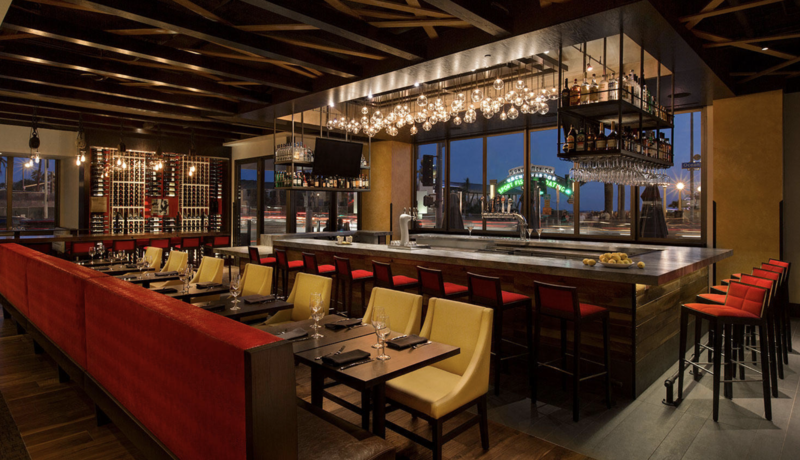 Reserve your seat for Coupa's networking event on April 24th! Connect with your peers on specific ways to deliver measurable value by transforming the way your organization spends and processes procurement-related transactions. Learn from Coupa on ways to streamline your Procurement and Accounts Payable processes using industry best practices to transform your departments to the forefront of your organization and learn about Coupa's newest products: Pay, Contingent Workforce and Risk Aware. Coupa is the leading provider of eProcurement, AP Automation, Sourcing Optimization, Expenses, Supplier Management and Spend Analytics solutions.